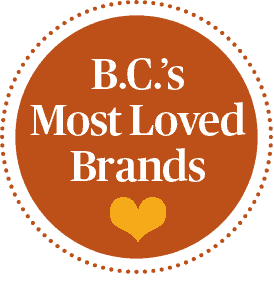 “Love conquers all; let us too surrender to love.” The Roman poet Virgil wrote that line more than 2,000 years ago, but it helps explain why we switched back to love from influence for our fifth annual ranking of the top B.C.-based brands. For anyone building a brand, nothing beats an emotional connection with consumers. 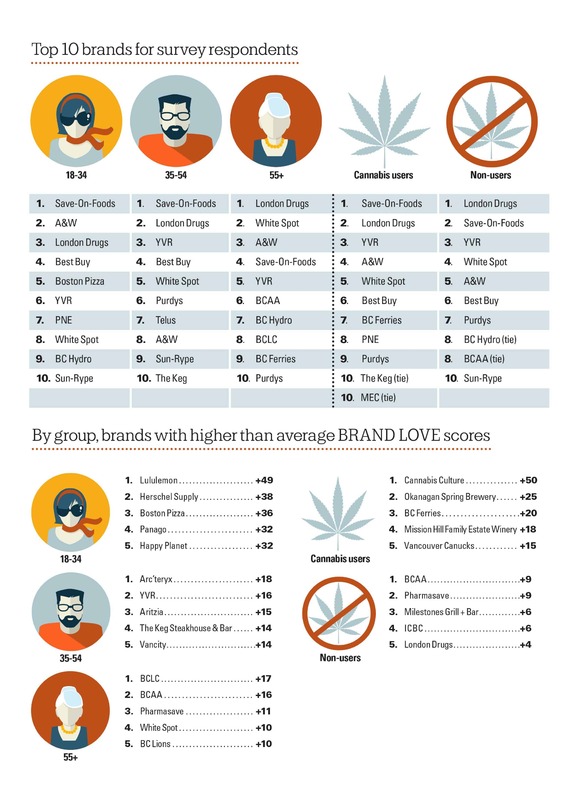 BCBusiness research partner Ipsos again conducted the survey for the ranking, creating separate Brand Love scores for three age brackets: 18-34, 35-54 and 55-plus. With legalization looming, it also asked survey respondents if they use cannabis. For that situation, thank a cluttered consumer landscape that has left people busier and more distracted than ever, Rodenburgh notes. “If you’re a larger brand, you can afford to continue to spend money and break through that clutter,” he says. “If you’re a smaller brand, it’s proportionately more difficult.” Digital advertising is often the only option for such brands, Rodenburgh adds. Among Crown corporations and similar entities, BC Hydro drops from No. 2 to No. 8, while TransLink (No. 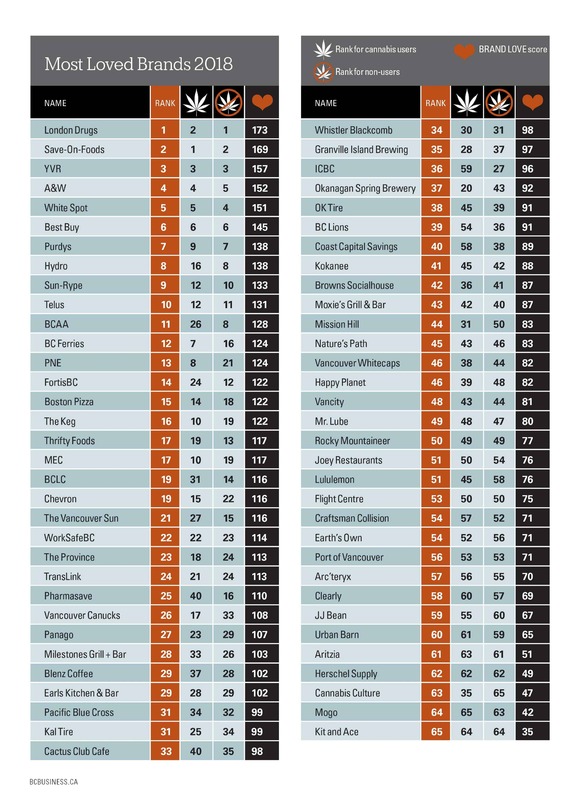 24) gains 16 spots and ICBC falls 21 places, to No. 36. Projected to lose $1.3 billion this fiscal year, insurer ICBC has seen better days. 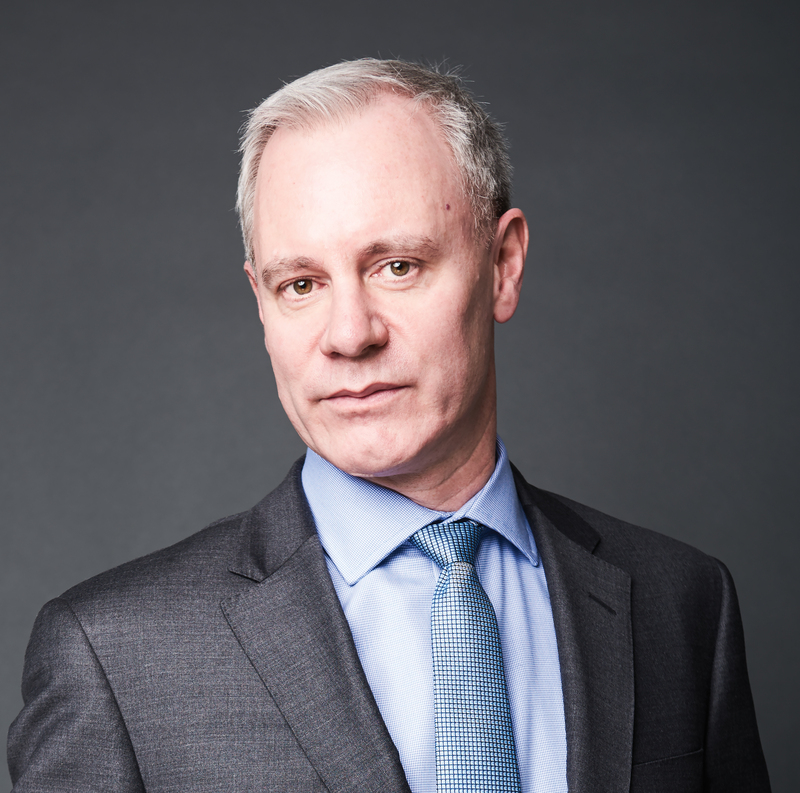 “The Crown corporations, even if they do good things for the province or for the communities in which they operate, their brand can be positively or negatively impacted as a result of what happens in Victoria,” Rodenburgh says. 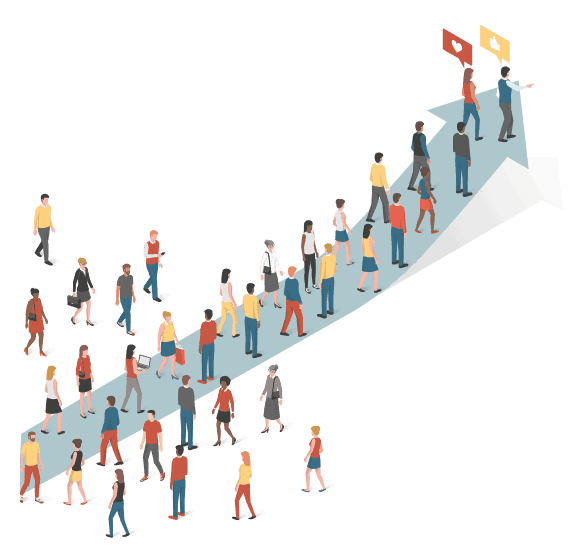 To gauge how much people from the three age groups agree or disagree about a particular brand, Ipsos took a standard deviation across them and expressed it against an average. Where London Drugs, Save-On-Foods (No. 2) and YVR came up low in that metric, contact lens and eyeglass specialist Clearly (No. 58), bag maker Herschel Supply (No. 62) and clothier Kit and Ace (No. 65) clocked in at the high end. 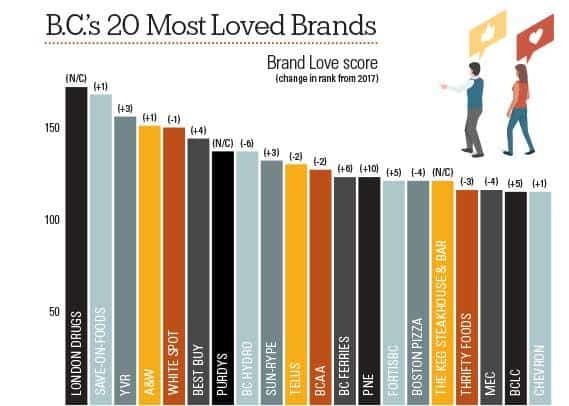 “What that’s suggesting is people of different age groups have significantly different opinions of how much they love those brands,” Rodenburgh says of the last three. For example, international sensation Herschel, which he calls “a bit of a hidden success in the local marketplace,” skews strongly younger.